I've often found that I use art from or related to games I play as my phone or laptop wallpaper while I'm playing them. Wallpaper Wednesday is here with that in mind. Each week, we'll look all over the place for gaming wallpapers related to a recent event or release. We'll also take submissions and requests! This week's wallpapers are all themed after Rise of the Tomb Raider, which was recently shown off extensively during Gamescom. Download them here, and leave a comment with some of your own! 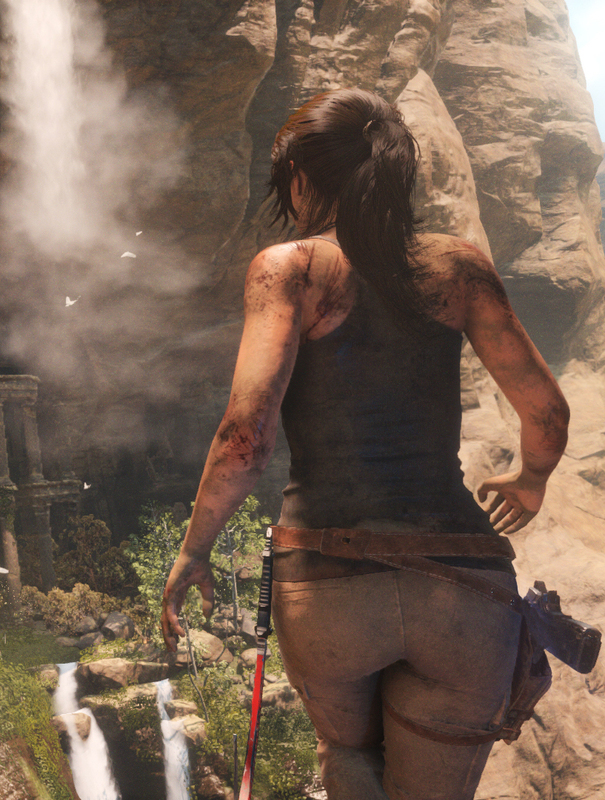 Find a good Rise of the Tomb Raider wallpaper you didn't see here? Perhaps you've created one of your own? Feel free to submit it or any additional gaming wallpapers you think are worthy to @GameAwry on twitter.